The Pentagon will publish 198 photos of tortured detainees in the US prisons in Iraq and Afghanistan on Friday, a top American civil rights group has said. The release comes after a decade-long lawsuit ended in the group’s favor in March. Jameel Jaffer, director of the ACLU’s Center for Democracy, announced on Wednesday that the US Department of Defense (DoD) would provide public access to previously undisclosed images of prisoners being tortured in US detention centers, after more than 10 years of staunch resistance to doing so. However, only 198 images out of some 2,100 pictures will be released on Friday. The major part of the evidence comprising approximately 1,900 photos will remain concealed after US Defense Secretary Ash Carter had invoked his authority under 2009 exemption provision last November. “I have determined that public disclosure of any of the photographs would endanger citizens of the United States, members of the United States Armed Forces, or employees of the United States Government deployed outside the United States,”he wrote in the certification renewal in support of his decision to appeal the ruling on November 7. 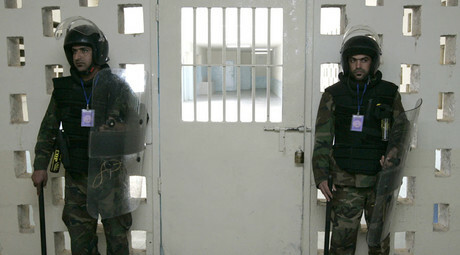 The ACLU said it would insist on releasing the whole package of documents.Last major scandal in connection with the release of photos and footages depicting scenes of prisoners’ abuse and humiliation by the American soldiers in the Abu Ghraib prison in Iraq broke out in 2004. 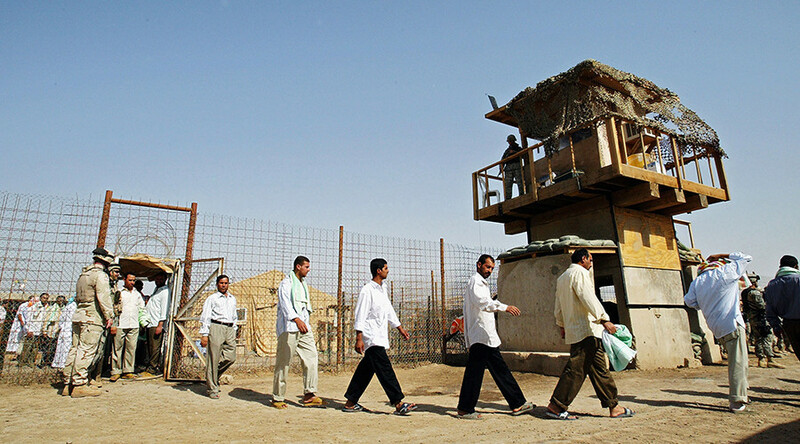 The exposure of horrendous human right violations in the detention center prompted authorities to launch an investigation in the matter as a result of which 11 soldiers accused of sexual abuse in martial trials were incarcerated.